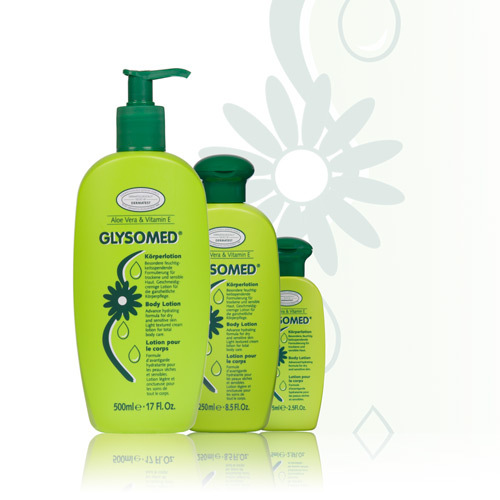 GLYSOMED® Baby Wash Lotion for hair & body, specially formulated for baby‘s delicate skin from the first day of life. 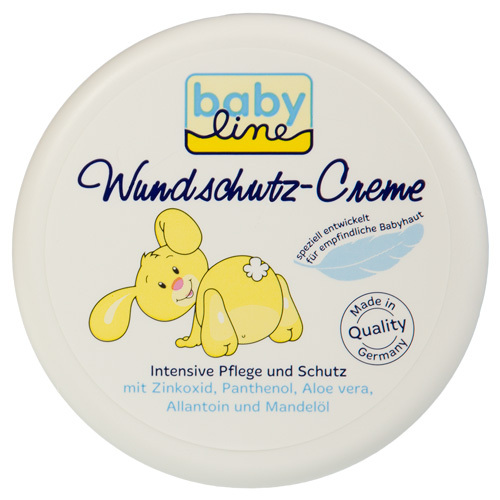 With valuable panthenol and natural chamomile for a mild and gentle cleansing. 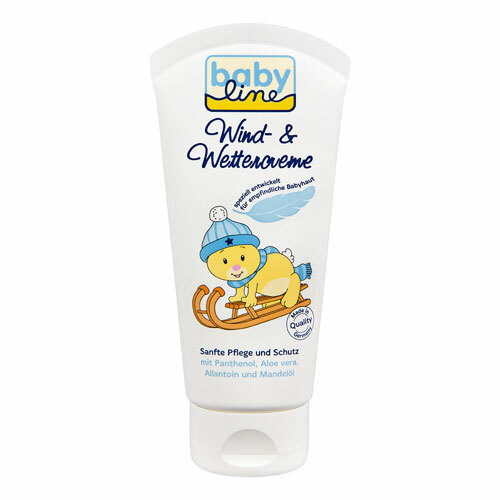 The most delicate fragrance will support baby‘s comfort. Suitable for daily use.